The annual 10 x 10 Member’s Show aims to make art making and buying accessible to all. Be a part of the local creative economy during the gift-giving season. 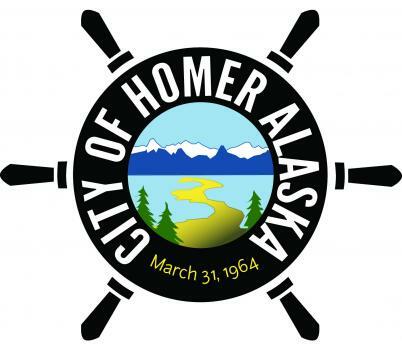 This dynamic, multi-medium exhibit joins the novice and the master showcasing Homer’s identity as a blooming art town of all levels. “Buy it now” price of $250 will be available online during silent auction. Submissions: Please be sure to upload your work and fill out this form. All works will be available by silent auction with a minimum bid of $100. This first form is for artist contact information. You will only need to submit it once. The second form needs to be submitted for EACH 10x10 you are submitting (limit three). 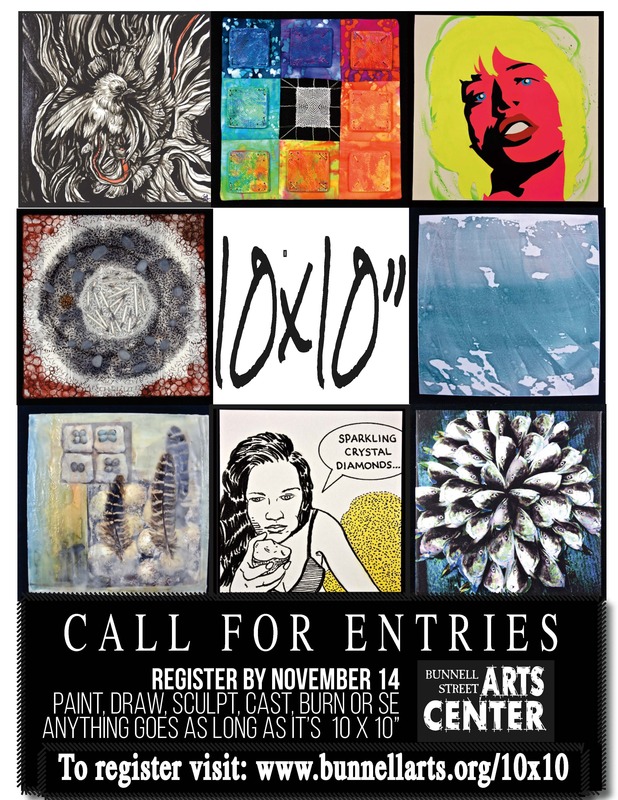 The 10x10 Exhibit is a members show. Renew today! For new members, we invite you to join with an introductory $25 membership. 50-200 word artist statement or bio. Who are you? How did you start making art? Please submit this form once for EACH 10x10 you are submitting (limit three). If you have an image to upload, please upload a .jpg no larger than 2MB here. Please label the image file ArtistLastName_Title. If you do not have an image to upload, we will photograph works as necessary. Artist will be paid by the 15th day of the month following the sale of work.